Coast BJJ is a family friendly club teaching martial arts to children from age 6 through to adults. 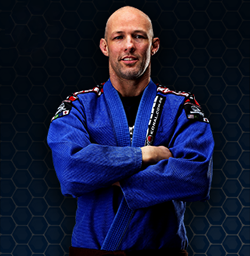 Brazilian Jiu Jitsu is a practical martial art, with proven self-discipline and self-defence systems. 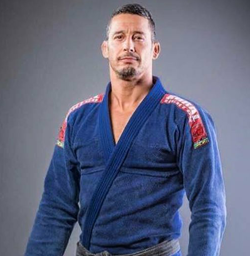 BJJ promotes the concept that a smaller, weaker person can successfully defend against a stronger opponent with the use of specific techniques, leverage, joint-locks and chokeholds. All levels – All welcome! BJJ is a proven self defence martial art which combines throws, ground control and submissions. Mixed Martial Arts (MMA) combines Boxing, Kick Boxing and Jiu Jitsu and is a full contact combat sport. A self-defence program designed to teach females how to protect themselves in threatening situations. 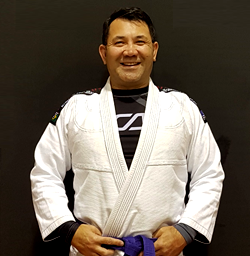 Coast Academy BJJ is the only Tukaha affiliated club on the Hibiscus Coast & Warkworth. To become a member of Coast Academy BJJ select the plan below to join. For extra busy children only able to attend one training class per week. Access to all kids classes in both Silverdale and Warkworth gyms. Join up another child from the same family for only an extra $20/week. Access to all Adults classes in both Silverdale and Warkworth gyms.